A British rider scooped the main prize in the headline class, the Lycetts Grantham Cup, for the first time since 2012, claiming the first leg of the Shearwater Insurance Tri-Star Grand Slam in the process. In a very closely fought contest, Izzy Taylor and KBIS Starburst just pipped 2014 winners Sir Mark Todd and Leonidas II to the post, while Piggy French was also within one penalty point of Izzy, riding Quarrycrest Echo on the pair's first run at this level. "I'm delighted with this win," admitted Izzy Taylor. "KBIS Starburst has had nearly two years away from competition, and he does get nervous in an atmosphere of which there is plenty here, but I've worked hard on that and couldn't be happier with his performance this weekend." 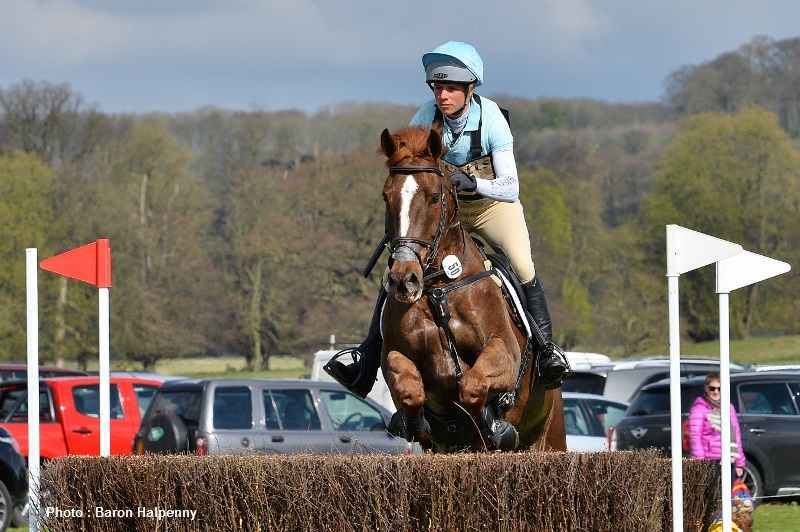 Izzy, who has ridden for Great Britain at two European Championships, also finished fifth riding Frog Rock. Sunday's action included two national advanced classes with the first going to Paul Sims and Glengarnock. It was a second win of the weekend for Paul who also filled the top spot in an open intermediate section on the Saturday. Irish rider Mark Kyle took the runner up spot with Jemilla, his Rio 2016 partner. British number one, Oliver Townend, came close to making it three out of three top wins for the home nation on Sunday but he had to settle for second place in the closing advanced section, riding ODT Ghareeb - a horse who hasn't finished out of the top three in almost a year. Frustratingly for Oliver it was his third runner up spot of the weekend. 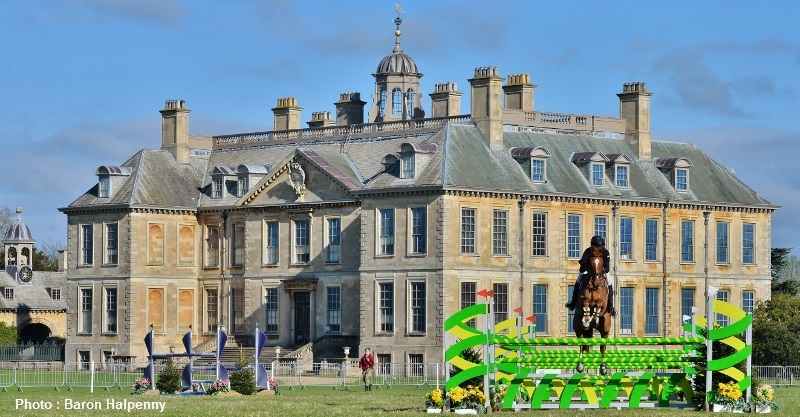 ODT Ghareeb was narrowly beaten by New Zealand's Tim Price and Xavier Faer who at the time of writing are the next combination to be accepted from the wait list at this year's Badminton Horse Trials. Local riders performed well over the weekend with wins for Louth's Rosalind Canter, Stathern's Emilie Chandler and Alexton's Angus Smales. Angus's ride, Ballinteskin Rado has a dual career. Known as 'Mouse' at home, the eight-year-old spends all winter Field Mastering and Whipping In for the Fernie hunt with his owner, Sean Frankham. He spent his last day hunting on March 10th, and had been back in Angus's yard for just 18 days. Aside from the eventing classes there was a raft of displays and demonstrations, Pony Club Games, unaffiliated dressage, Gate Jumping, classic cars, a dog show and live music - plus over 90 tradestands selling their wares. Spectator numbers smashed previous records for this increasingly popular event. 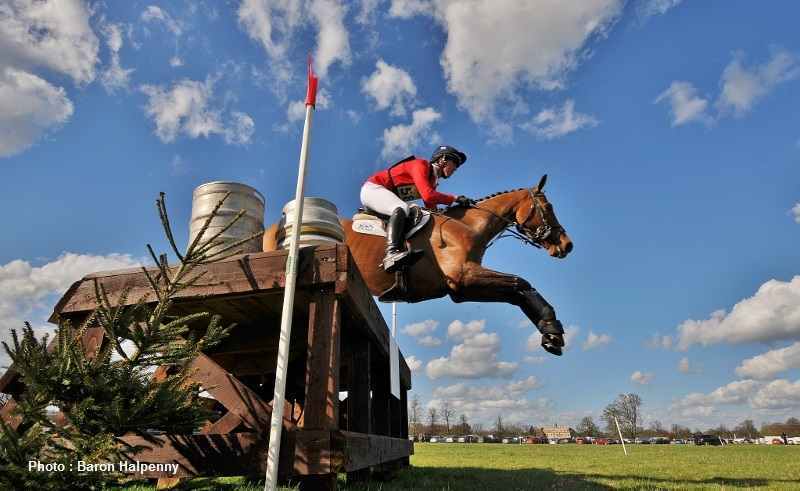 "The weather gods were kind to us, for sure," said Event Director Stuart Buntine, "but year on year we offer great family entertainment as well as the obvious draw of the world's best event riders and their horses, many of which will be heading to either Badminton or to America's Rolex Kentucky next month. 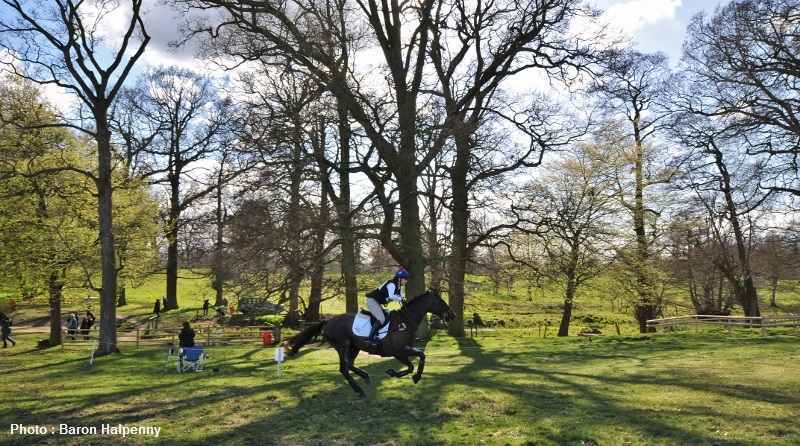 "The ground was spot on for the horses in terms of not too hard, not too soft, and Captain Mark Phillips's courses always give the riders something to think about - and therefore the spectators some excellent viewing. Tomorrow we start planning Belton International 2018."